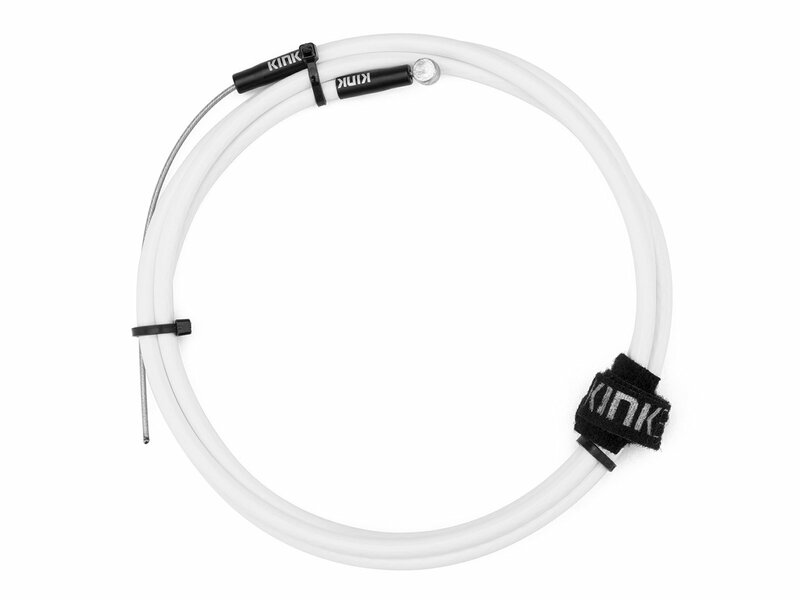 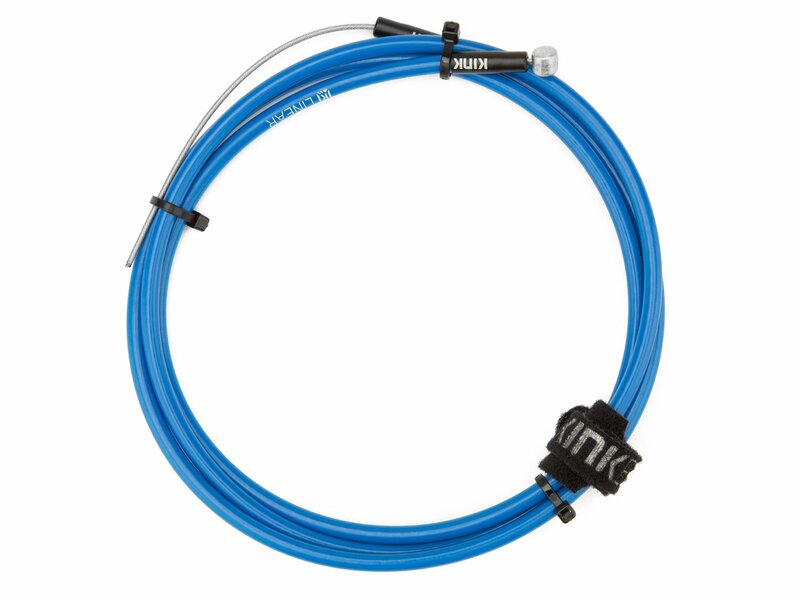 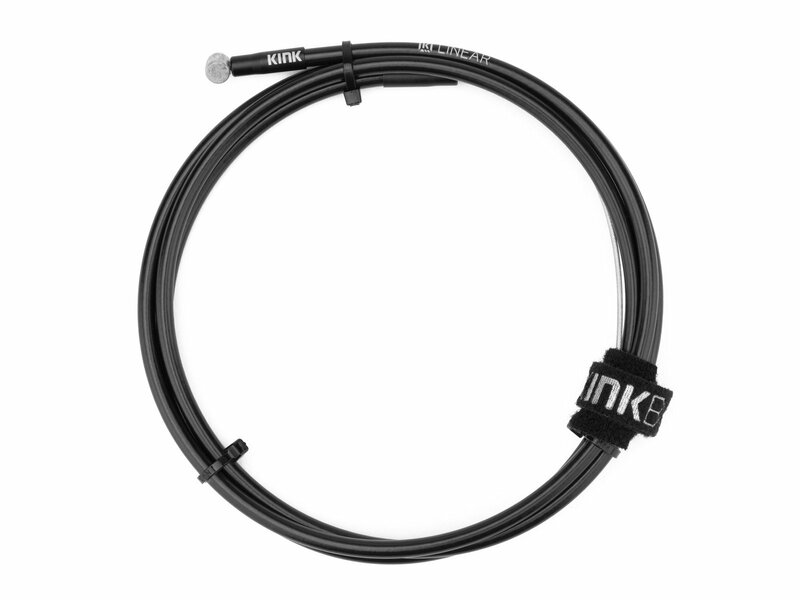 The Kink "Linear Slic" Brake Cable has a 1.5mm inner cable with linear strand housing. 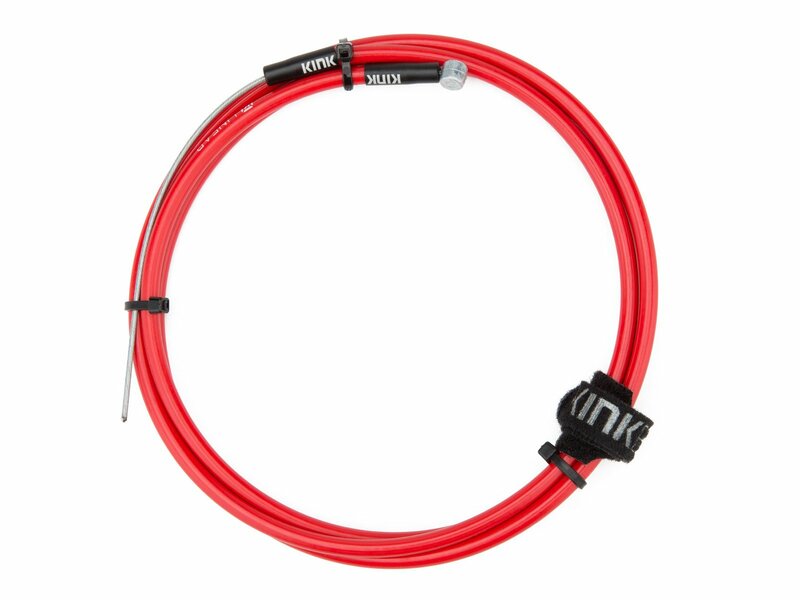 It has aluminum ferrules and cable cap. 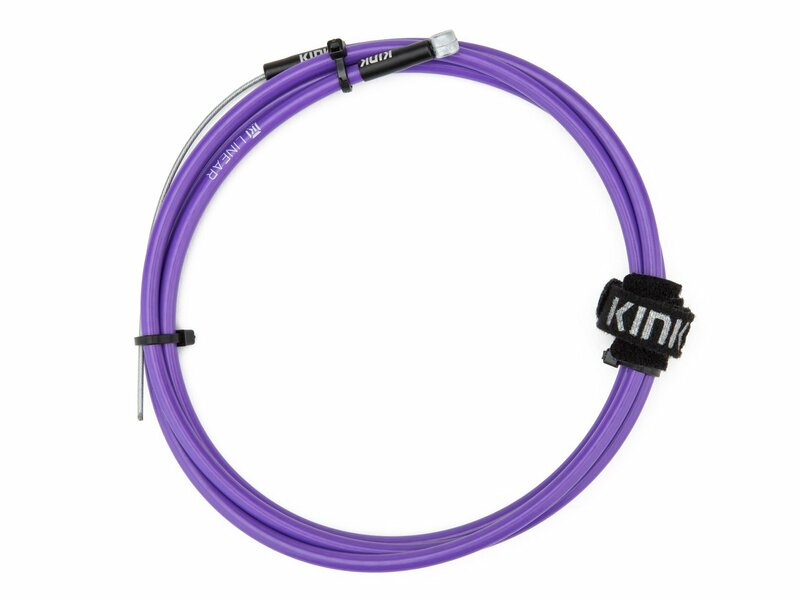 In addition to the Kink "Linear Slic" Brake Cable you get a velcro cable strap.